Described as "an award-winning waterproof, multitasking, and buildable matte pomade that stays put," this product has garnered the interest of many. Apparently, Anastasia Beverly Hills has yet to hit the shelves of department stores in the Philippines. After months of stagnation, I finally chanced upon the Anastasia Dipbrow Pomade at a makeup store in Tiendesitas. Truly an attestation to a quote made famous by Andy Warhol: "As soon as you stop wanting something, you get it." K, anyway! SHADES 11 shades. 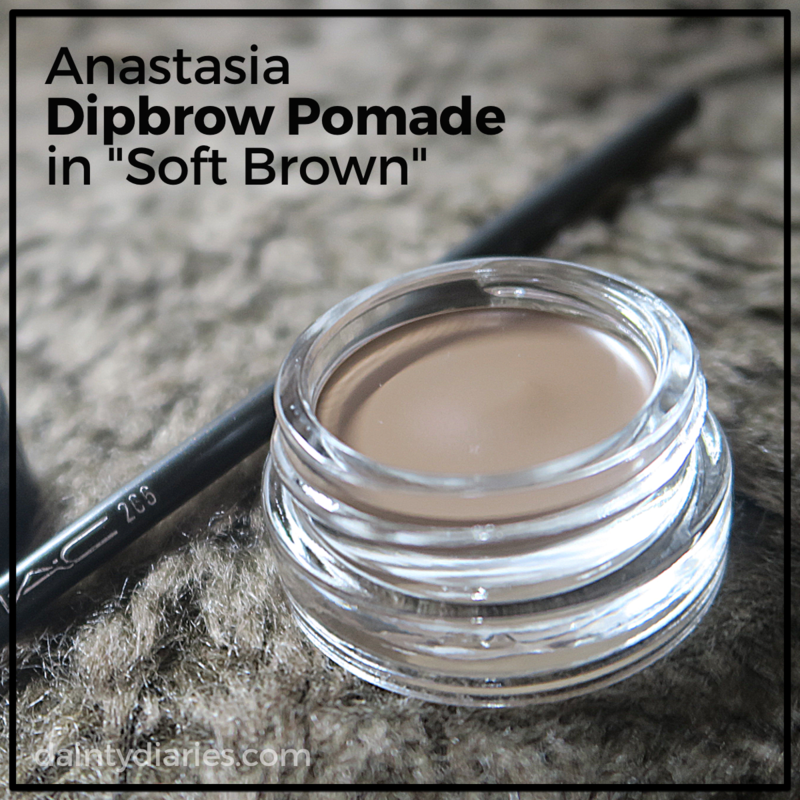 I got the shade "Soft Brown"
I started using the Anastasia Dipbrow Pomade 2 months ago, and there are still a lot left in the pot (see photo below). I think it's gonna last me a year or more. COLOR PAYOFF A little goes a long way. It means that you only need very little of the product since it's very pigmented. LONGEVITY Definitely lasts all day. It's waterproof, so you don't worry about your eyebrows gliding off your face because of Manila's unpredictable weather. However, it's not completely smudge-proof. It smears when rubbed, but not to the point that there's going to be no product left anymore. So basically, as long as you don't rub it, it's going to look good the whole day. I guess hand-in-hand with this feature is that you can't remove it with water only. You're going to need a decent makeup remover. EASE OF APPLICATION I initially found the product intimidating to use. [It's all in the head, beh!] The product glides smoothly and sets fast. 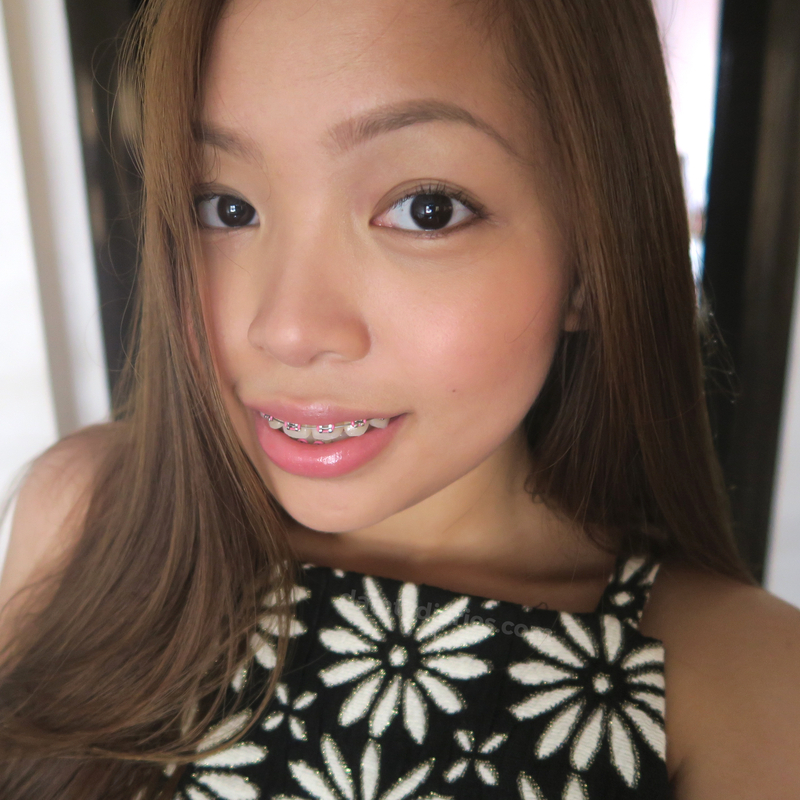 All you need is a brush with stiff bristles (I used MAC's 266 angled brush).. and a light hand. This product definitely lives up to the hype. Initially, one would think that this product's simply too expensive. However, considering the quality and amount of product you're going to get, I absolutely think it's worth every cent.